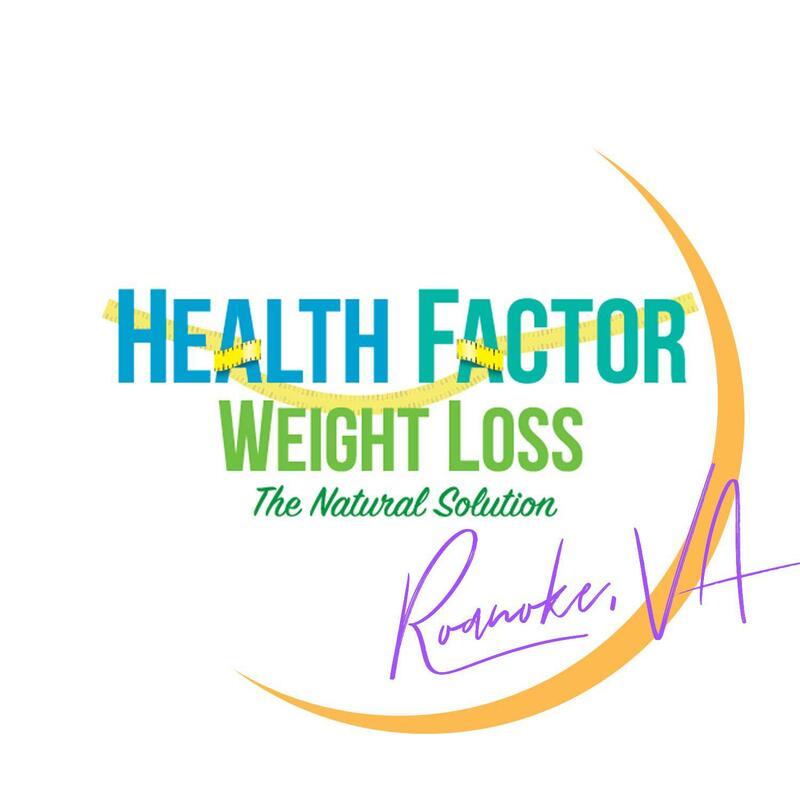 Located on 1819 Electric Rd in Roanoke, VA, Health Factor Weight Loss is your permanent weight loss solution using natural methods. We have weight loss specialists on board along with on-site nutritionists. We offer custom supplements to control hunger and cravings, which lets you lose weight naturally. 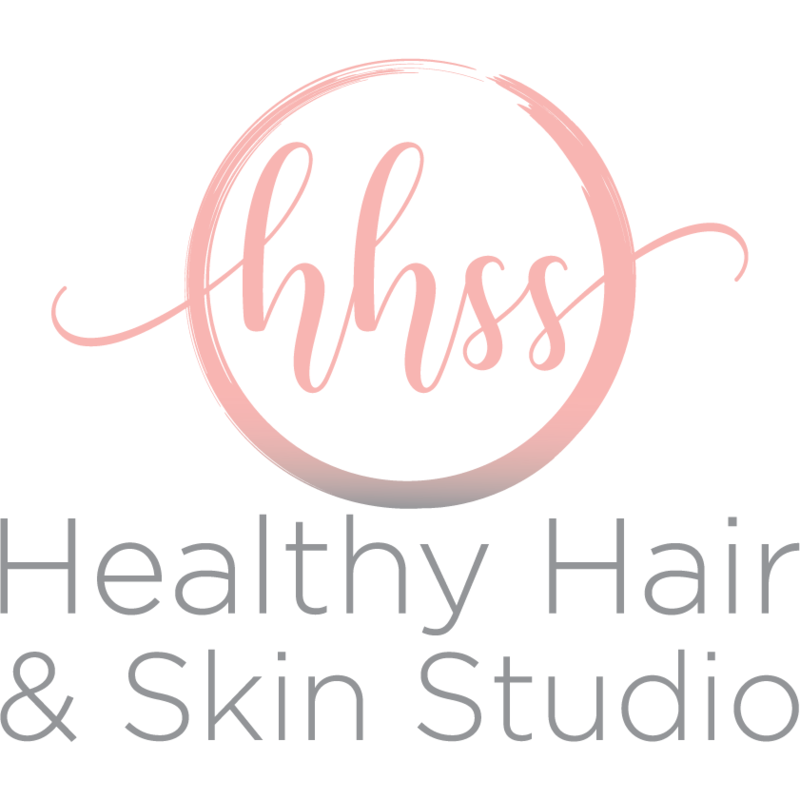 In your initial visit, you'll be given a Body Composition Analysis and moving forward, you can track the weight you are losing each week using our scale and mobile app. Our proven step-by-step process is completely tailored to your lifestyle and needs. We do not take a cookie cutter approach with our clients so you can expect a fully customized program. Book your appointment today and begin your voyage to permanent weight loss !! !